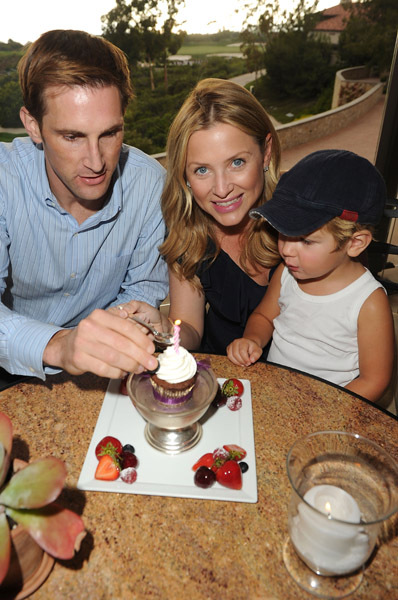 Home » Jessica Capshaw Welcomes Baby#2! Congratulations to Grey’s Anatomy star Jessica Capshaw and husband Christopher Gavigan on the safe arrival of their second child – a girl! People Magazine reports that Eve Augusta arrived on Oct. 20. “The family is thrilled to welcome their newest addition,” the actresses rep told the magazine. The new baby joins the couple’s 3-year-old son Luke.